For many, the famous annual fair, Bali Jatra, that is held at Cuttack, is synonymous with the maritime trade of Odisha. 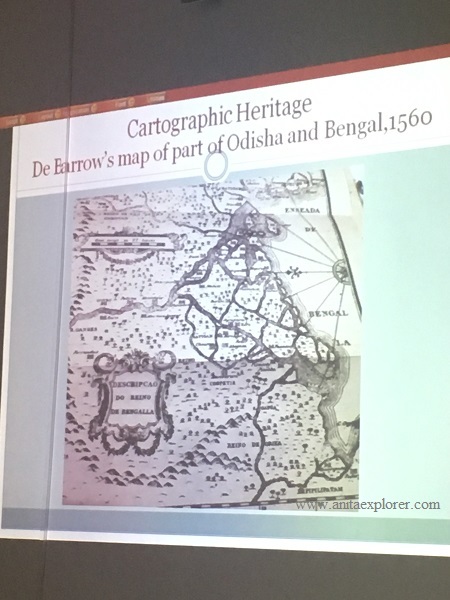 As per Dr. Das Mohapatra’s research, Cuttack was never a port. Then, how could ships sail from Cuttack's Bali Jatra ground? 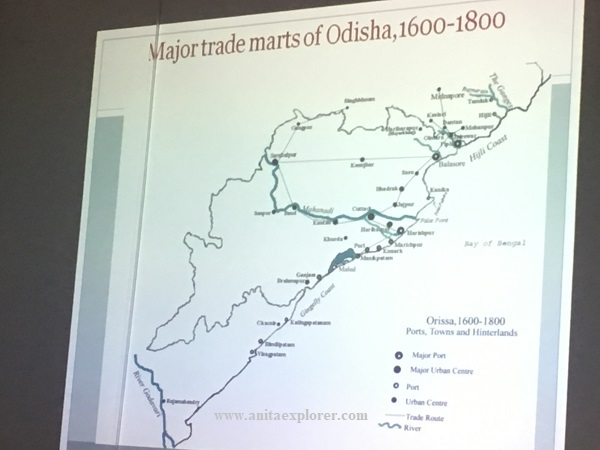 Odisha had trade relations with many countries and islands apart from Bali. Thus, simply focusing on Bali would not be correct as it gives a narrow perspective instead of the bigger picture. Plus, there was no direct connection from Odisha to Bali then. In those days, the Odia traders, who travelled to Bali, had to do so via other islands in the proximity. Also, the name of "Bali" was phonetically different then. 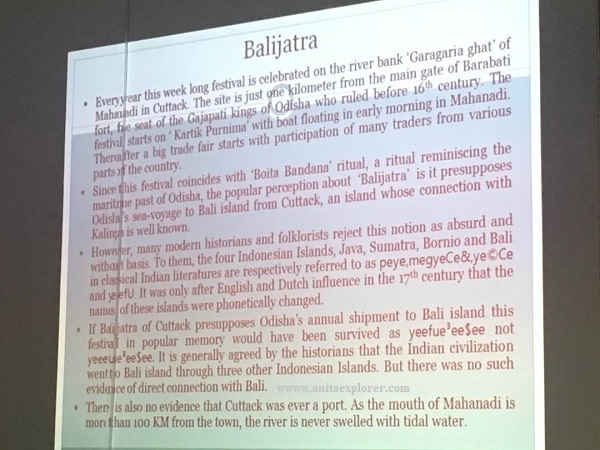 This implies that "Bali Jatra" perhaps does not derive its name from the island named "Bali". 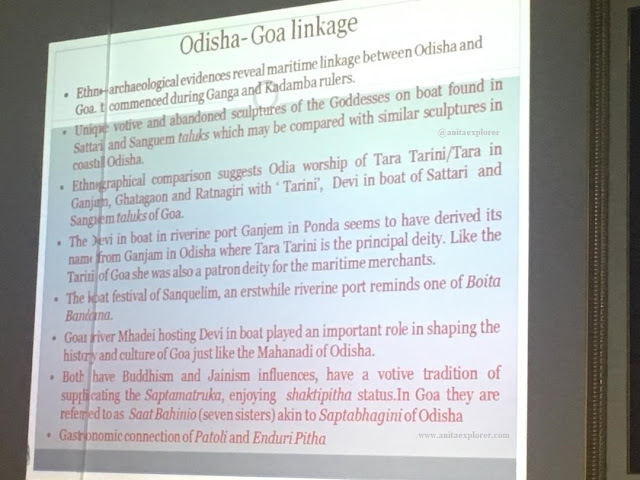 However, there is a lot of similarity and connection between Odisha and Bali. 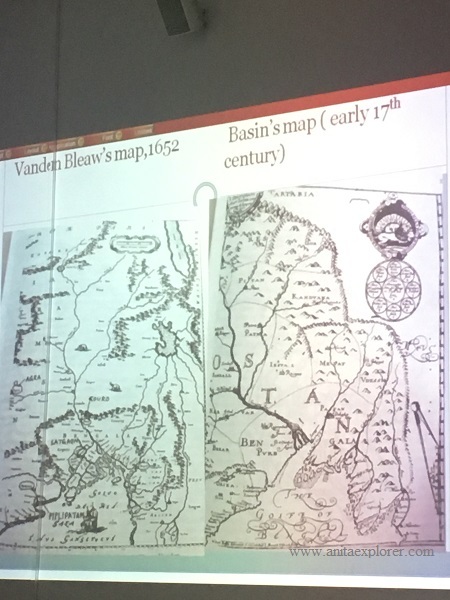 It was fascinating to see all the old maps. 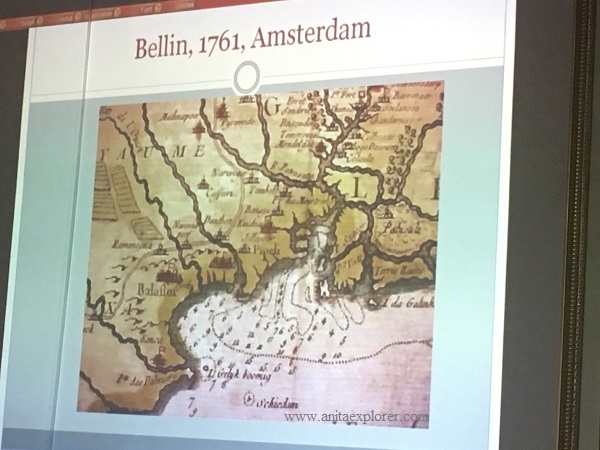 In this age of smartphones, Google and GPS, when we have voice-assistance for navigation, it seems tough to fathom the map-making skills in the past. They did a fairly accurate job without drones or satellites! Ships sailed from Odisha to not only South East nations, but to European countries like Netherlands too. 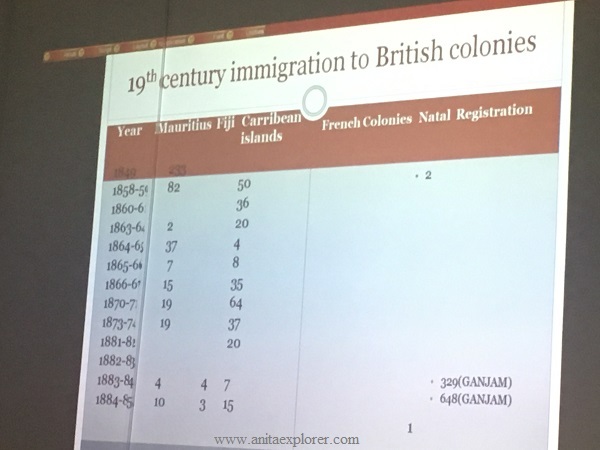 Dr. Das Mohapatra also informed about the Odias, who immigrated in search of employment and better prospects, and ended up settling abroad in other British colonies in the 19th Century. Odisha has a magnificent link with Mauritius. 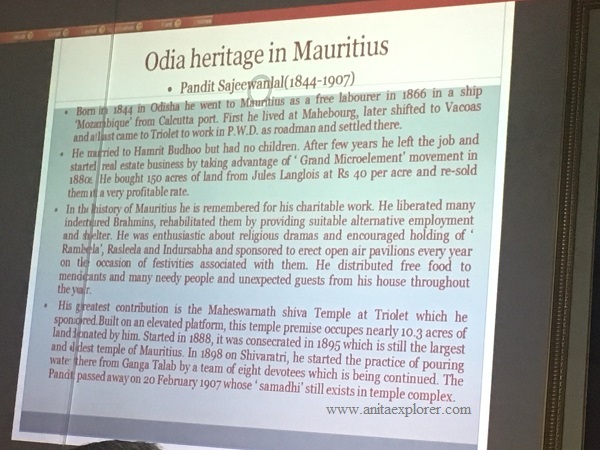 Shri Ramroop Jugarnauth has been making an effort to locate and unite the fifth generation descendants of Odias, who had initially settled in Mauritius. They still follow the Jagannath Sanskriti there and are proud of their Odisha, India roots. There is a Maritime Museum in Cuttack, the erstwhile capital of Odisha. Whenever I learn about our heritage and culture, I am filled with awe. There is a lot to learn about the maritime history. Does maritime trade interest you too?